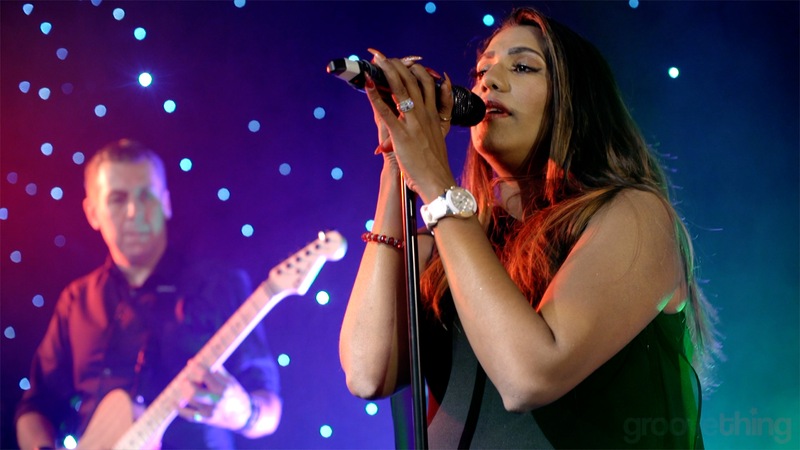 If you’re looking for the perfect Manchester wedding band to perform covers that will light up your wedding night, you’ve come to exactly the right place. 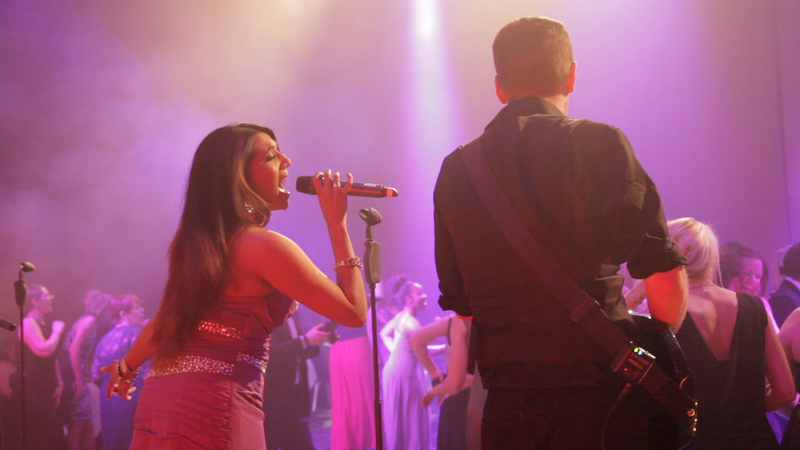 We’re Groovething, featuring a selection of the best musicians in the region; with over 10 years experience from playing at hundreds of weddings and corporate events means we know how to entertain your Manchester guests and show them a good time! Check out our performance videos and audio demos and also look for fabulous testimonials from previous clients. We can offer a range of wedding band sizes, to suit every occasion, from a smaller 4-piece up to the full 8-piece band. 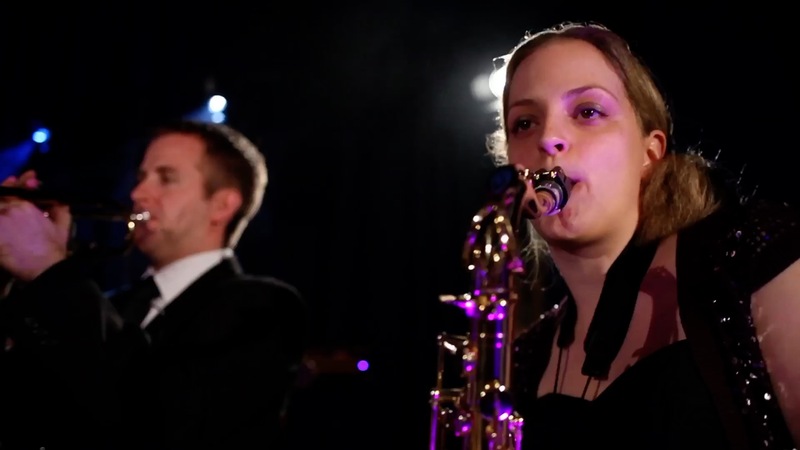 If you want some live music for your wedding, then we’ve got an extensive repertoire, fab vocalists and a killer horn section for your guests to dance the night away to. If you’d like a little more information, give us a call on 07824 368598 to talk to us about how we can find the perfect live music solution for your big day. Free DJ Option with Every Booking in Manchester! The iconic hotel based in Salford, right on the canal and a lovely place to get married and dance the night away to some fabulous live music in one of their spacious function rooms. The Midland Hotel in Manchester has been a much-loved part of this magnificent city’s life for over 115 years. Step into its timeless elegance and experience award-winning restaurants and an idyllic urban spa. The Castlefield Rooms offer boutique, out of the ordinary, events venue in the heart of Manchester City Centre. Packed with character, the 3 stylish event spaces boast stunning views of the Bridgewater canal. 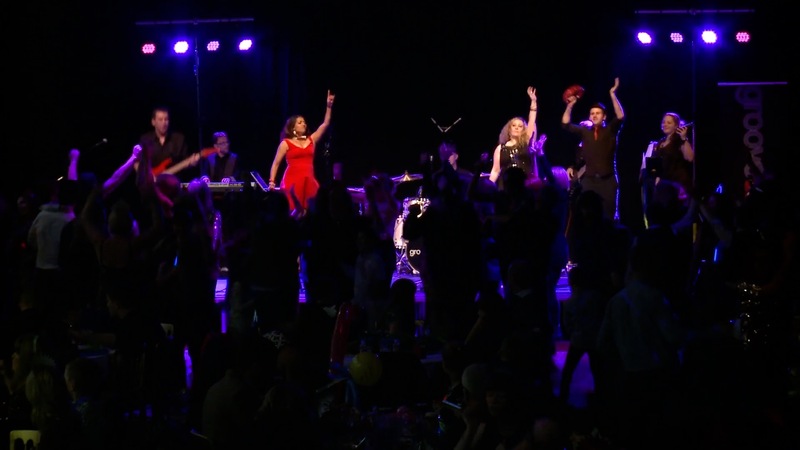 ”A great big thanks to the band for an absolutely excellent night, all our guests said you were amazing, you played with such energy throughout the evening, taking our special day to another level making it a night to remember for everyone! ”Groovething completely made our wedding reception. The comments from the guests after the day are testament to this! Fabulous! We regularly travel all over Manchester, including Didsbury, Knutsford, City Centre, Prestwich, Stockport, Lymm and Sale. For a friendly chat about booking a cover band for your wedding in Cheshire, please call us on 07824 368598 or complete our enquiry form.